Is it Time for a Change... Thinking about Moving to Hamilton Township ? Hamilton Township is a wonderful place to live, work & raise a family. 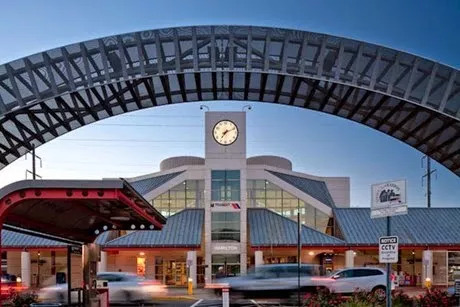 Reaching over nearly 40 square miles, Hamilton is a community of diverse neighborhoods encompassing over 64 public parks and playgrounds that include Veterans Park, Grounds for Sculpture, the beautiful Sayen Gardens and acres of preserved open space. The residents here enjoy numerous sports and recreation opportunities and come together several times throughout the year to celebrate special community events. Located in central New Jersey, Hamilton Township is quite a prime location situated within a hour's drive to New York City, Philadelphia and the Jersey Shore. 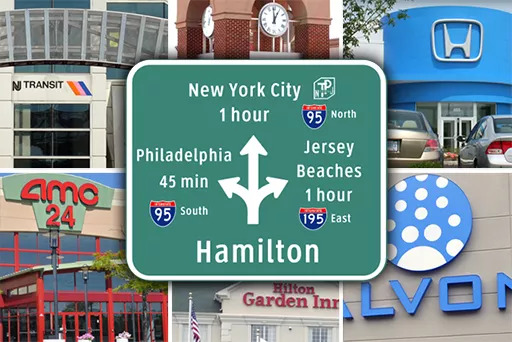 Hamilton also boosts superb access to all major roadways such as; The New Jersey Turnpike, Interstate Highways 195 ans 295, U.S. Highway 130 & 206, the State Highways 33 & 29. Along with a very convenient train station. When you ready to start looking for your new home or sell your current home in the Hamilton area let's talk!